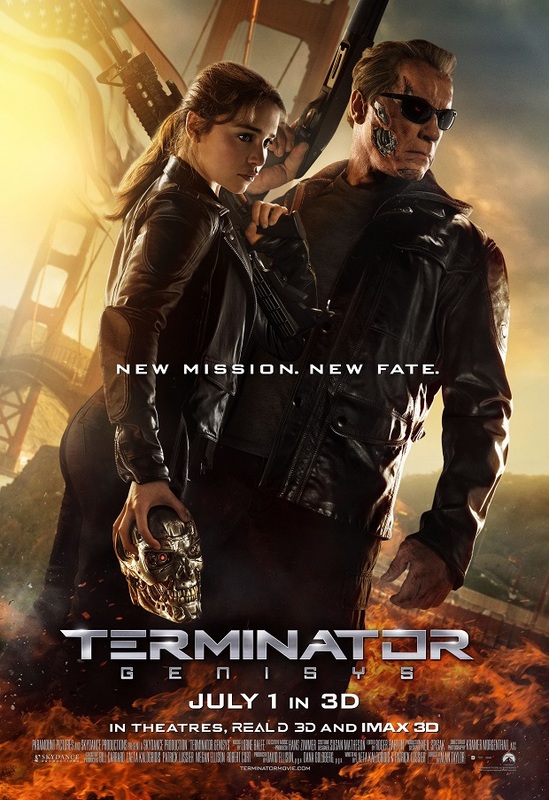 NYC Screening Giveaway: See ‘Terminator: Genisys’ in IMAX 3D on 6/29! What happens when the Mother of Dragons teams up with the Terminator? NYC young folks can find out by getting free passes to see an advance screening of the new film, Terminator: Genisys. How do you get the passes? Enter your name and email in the Rafflecopter application below. Once you submit your information, it will ask you to follow @TYFofficial on Twitter. Once that task is completed, another entry will pop up with the link to your pass. Follow the instructions on Gofobo.com to get your passes. Transportation is not provided. You must live in the NYC area or at least be able to get to the theater on your own. All passes are first come, first serve. Seating is not guaranteed. We recommend arriving to the theater early. Terminator: Genisys opens in theaters on July 1st.